5 FOODS I WANT TO TRY | RAWR BOWS. Hello! By now I think you may have noticed I'm a big food lover so I love trying out new food, mainly if it's food I cannot get where I live. Throughout my life I think I've tasted a lot of 'exotic' food and dishes but there's still some thing that I haven't had the chance to enjoy. 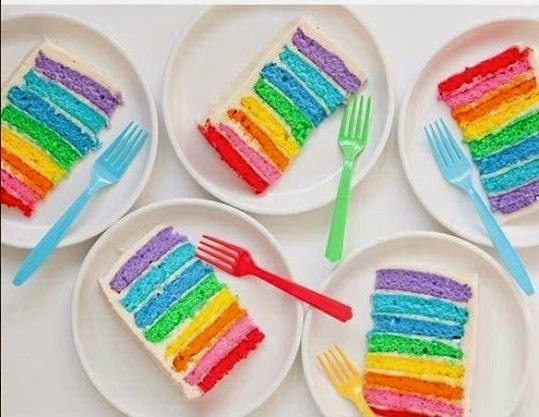 Here you have 5 food that I haven't tried yet but I would love to. 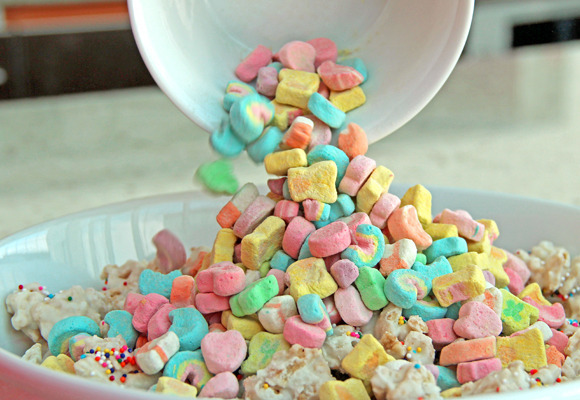 LUCKY CHARMS. Every single American raves about the famous sugary cereals and I really really want to try them out. I know I will love them though, I pretty much love everything sugary. 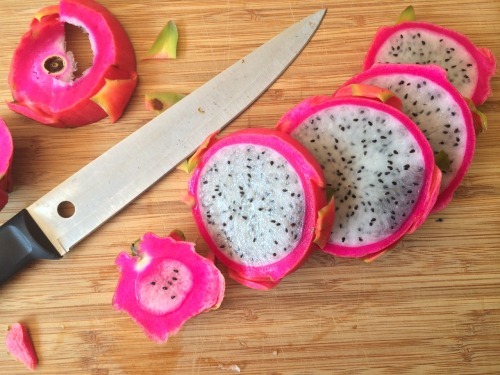 DRAGON FRUIT. You are lying if you say you haven't seen millions of pictures of pretty dragon fruit on Tumblr. Well, after seeing so many pictures I think giving it a try is the least I can do. PANCAKES. No, I have never tried proper pancakes. I've had Frech crepes many many times and I've even tried to makes pancakes myself but I've never tried proper American pancakes. 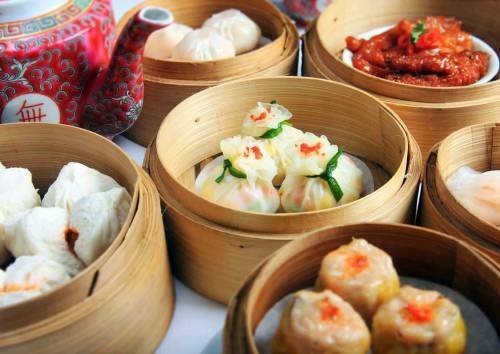 DIM SUM. I love Chinese food and my sister is always telling me how good dim sum is. Now, I don't know if I've ever tried it or not but if I've had I certainly do not remember the taste so it doesn't count. What food would you like to try?